After a construction phase of less than 10 months and successful biological start up, Botres Global has handed over the 2,1 MW turn-key biogas plant to the operator in Ankara. The plant is built as an industrial plant with high hydraulic flow – a standard process at Botres Global. 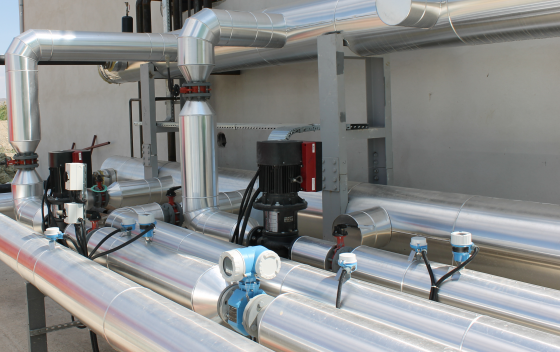 Botres’ automation and instrumentation system installed in the Sincan AD plant with more than 100 automatic valves and sensors helps to manage operation perfectly. Industrial type automation helps to increase the efficiency of the fermentation process and to avoid any downtime. Our redundant and remote monitoring system allows easy and effective maintenance of the equipment with low operation cost. The Botres fermentation process design guarantees a long-life time of the installed AD fermenters without any need of maintenance at all. The industrial approach of Botres technology regarding mechanical and electro mechanical execution provides continuous operation even in case of maintenance and keeps the operation hours of the system on the highest level. The plant in Sincan is now operating at full capacity, up to 600 tons of cattle manure are currently daily processed, which produce 2,1 MW electricity. The plant was built in a way that allows a highly cost-effective modular extension to 4,2 MW, which is planned for 2020. 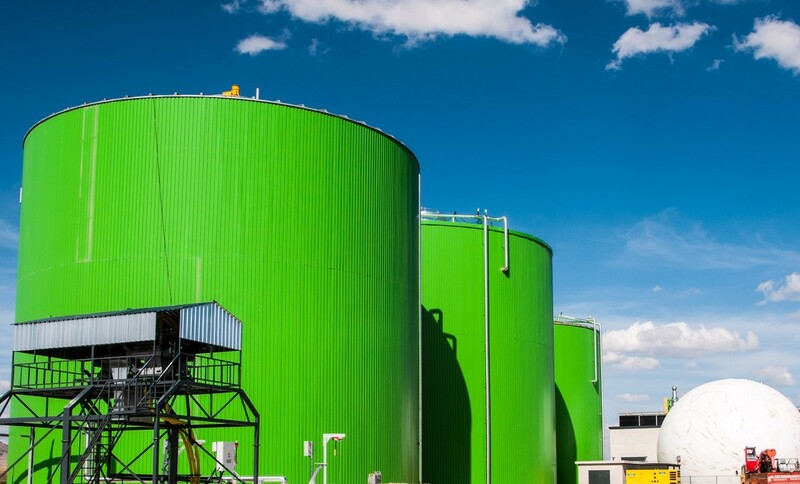 The Botres Global industrial technology process – pre-treatment system, AD and digestate separation – guarantees the functionality and operational reliability of the installed technology and consistently high performance within the biological process.